Sreemangal is one of the attractive place for the tourist in Bangladesh. A place with immense natural beauty and peace. The travelers don't miss this place if they come some where in Sylhet zone. Those who have travel mania this place is a haven to them. I love it too. 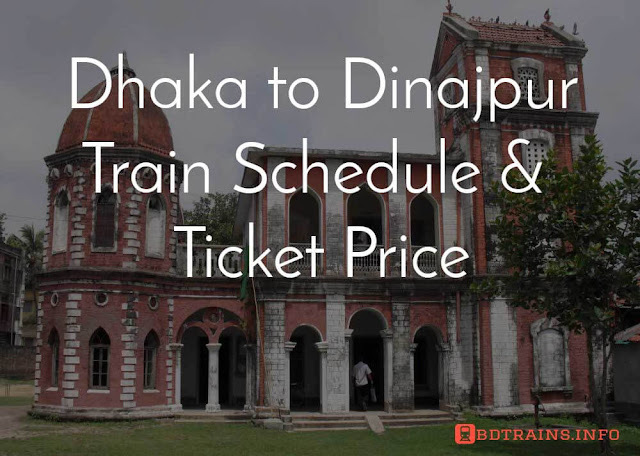 In this post we will cover Dhaka to Sreemangal train schedule and ticket price and from Sreemangal to Dhaka train schedule too. 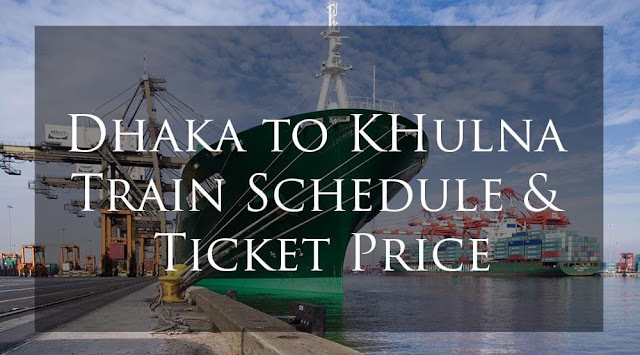 A part of this post will be Sreemangal railway station train schedule. The trains leave Dhaka towards Sylhet they reach Sylhet across Sreemangal. 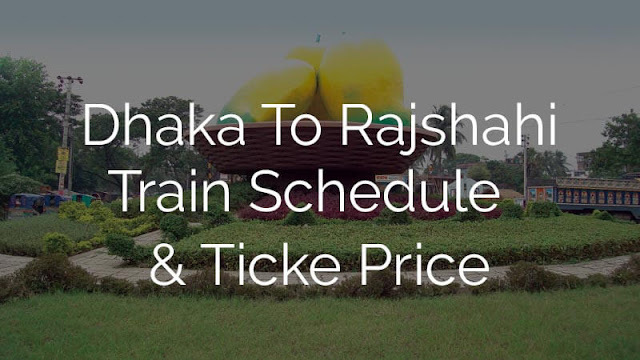 So the train schedule from Dhaka to Sreemangal is same as Dhaka to Sylhet train schedule. 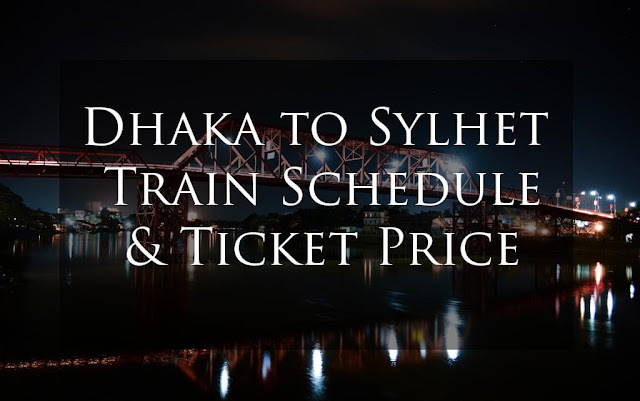 Dhaka to Sreemangal train schedule is same as Dhaka to Sylhet train schedule. Sreemangal Railway Station situated in Maulvibazar, Dhaka. 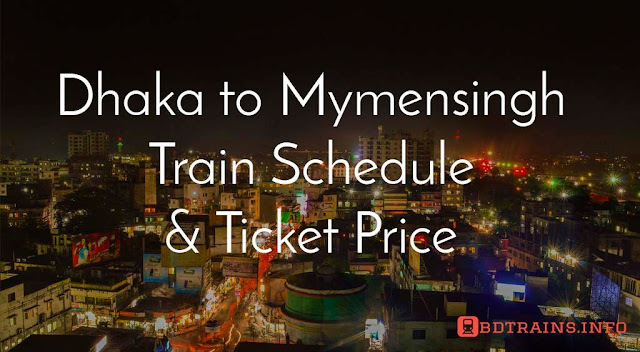 One of the important station betwen Dhaka to Sylhet and Chittagong to Sylhet. Here is it's train schedule.